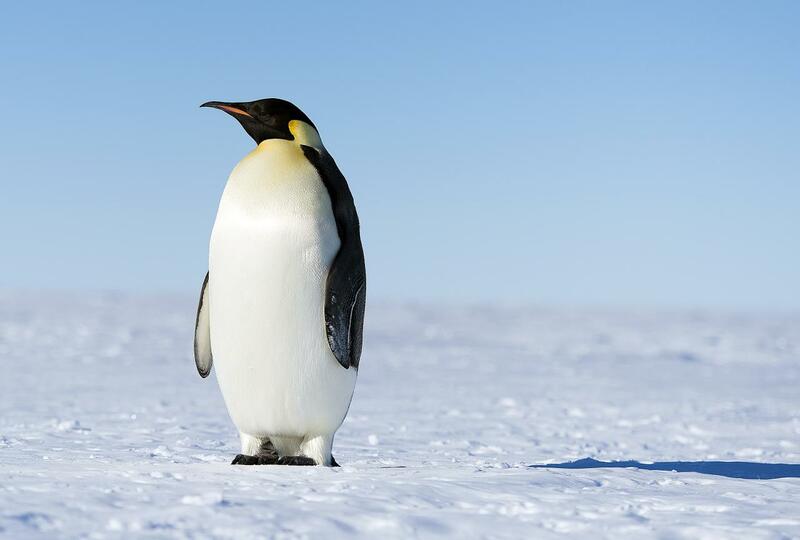 Penguin 3.0 went live on October 17th 2014 and ever since, the SEO industry has been waiting for Google’s latest update to their Penguin algorithm. Nearly two years later and Google has confirmed the launch of Penguin 4.0, which will be the last rollout as Penguin will now update in real-time. Google’s Penguin algorithm is designed to help identify sites that appear to be spamming their search results. This includes buying links and obtaining links within link networks or low quality sites that are designed primarily to boost Google rankings, deemed as ‘black-hat SEO’. How many search queries will this affect? Thus far it is hard to tell how many sites or search queries this update will or has affected, especially as it now runs in real-time so minor changes can be expected on an ongoing basis. However, of the previous ‘major’ updates, Penguin 1.0 affect around 3.1% of queries, Penguin 2.0 around 2.3% of queries and Penguin 3.0 around 1% of queries. Are there any major changes since the last update? Penguin 4.0 has the same purpose as previous Penguin updates, however is more granular than its previous counterparts. Google has confirmed that “Penguin now devalues spam by adjusting rankings based on spam signals, rather than affecting ranking of the whole site”. This means that whole sites may not be hit but instead, the pages or groups of pages that appear to have spammy links directed towards them. Also, as mentioned the latest update is now running in real-time. This means that webmasters will no longer have to wait until another update in Penguin to see if their site has recovered after undertaking clean-up techniques. What to do if my site has been affected? If a site has been affected by the latest Penguin update, the webmaster should re-evaluate the site’s back link profile. If spammy links are present within the backlink profile, webmasters should ask for the removal of these links and place them within a disavow file. In January 2015 however, Google’s John Mueller said that a building good links to the site can also help to remove a Penguin penalty. By creating quality content for your site other sites are more likely to link to your site naturally, which is one of the key reasons for Google Penguin, to promote the creation of quality content rather than low quality content with spammy links. With the latest Penguin update is in real-time, the Forward3D blog will be up-to-date with any significant changes going forward alongside any possible case studies to show Penguin in action.